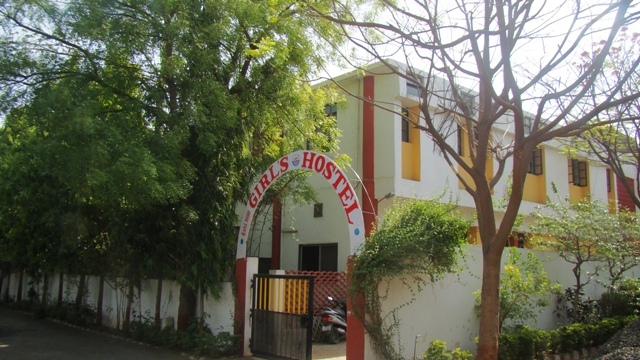 Godavari Institute of Management & Research, Jalgaon has a separate Girls Hostel. Admissions done on the basis of first come first serve. Hostel Admission will be based on First-Come-First-Serve basis. Students are allowed to go to the city 3 times each; in a month for 3-4 hours. Students leaving the hostel premises have to report to the hostel before 8.30pm in the evening. Visitors are required to register in the visiting register and the visiting hour is 7.00am to 8.30pm. Before going out students have to take permission from the Hostel Incharge one day in advance(Time-4.00pm-6.00pm). Permission letter duly filled and signed by parents are to be submitted by students incase they want to go out for tuitions. During college sessions, no student should be found in the hostel otherwise she shall be liable for strict disciplinary action. Students must pay the hostel fees within the given time span. Students should not keep their valuable items like mobiles, jewellery, etc with them while staying in hostel. The Institute shall not be responsible for any loss of valuables items. Hostel deposit shall not be refundable if the candidate causes damages / loss to the infrastructure of hostel.